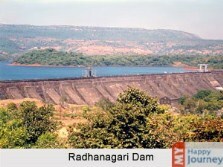 Located at the back of River Panchganga and having a great history, Kolhapur is an amazing city of Maharashtra. The city has managed to make its mark not only in national, but also in international travel market, because of a large number of things, such as Kolhapuri Chappal, Kolhapuri cuisine and Kolhapuri jewelry. 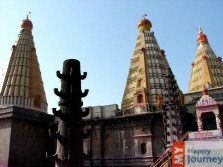 As per the historians, the name Kolhapur came from the name of a demon, Kolhasaur, who was killed by Goddess Mahalakshmi. 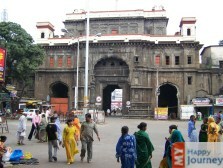 The history of Kolhapur is closely related to the Britishers, as it is believed to be the princely state during the reign of Britishers. It is said that during the same period, the Bhonsle dynasty became the ruling authority. They were given a 19 gun salute and thus Kolhapur got the name of 19 gun state in that period. 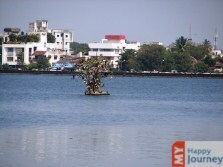 In present days, it has become a prominent place with great political, cultural, commercial and religious importance. 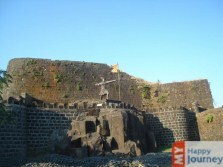 Kolhapur is a prominent name in the Marathi film industry and has the honor of being the place where the first feature film of India was conceptualized. 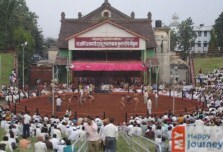 Kolhapur is the place of a great education and art industry, it is also known for its local form of wrestling, known by the name Kushti. 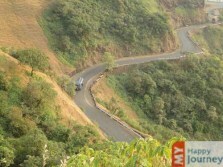 Some of the main attractions of this place are Panhala hill station, Irwin Agricultural Museum, Mahalakshmi temple, known as Dakshin Kashi and Bahubali Jain temple. For the shopping freaks it is an ideal place, as you can get a vast variety of specialized items, textile products, artifacts and a large variety of souvenirs here.